The year of Legendary Pokemon distributions continues in Pokemon Sun, Moon, Ultra Sun, and Ultra Moon. 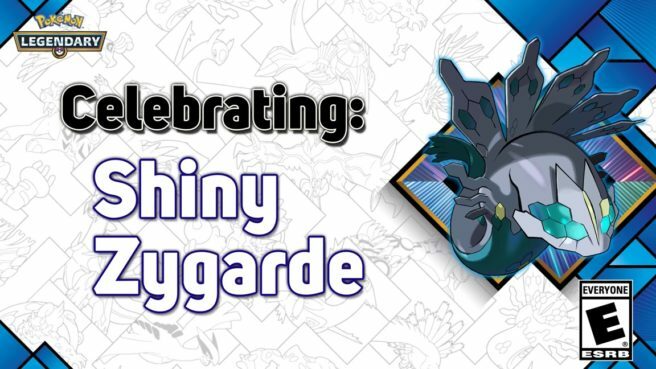 For the month of June, players can get their hands on Shiny Zygarde. In the US, you can obtain the Pokemon by visiting GameStop (EB Games for Canada). It’ll be offered between June 1 and June 24. As for Europe, you can Shiny Zygarde through Nintendo Network until June 22.